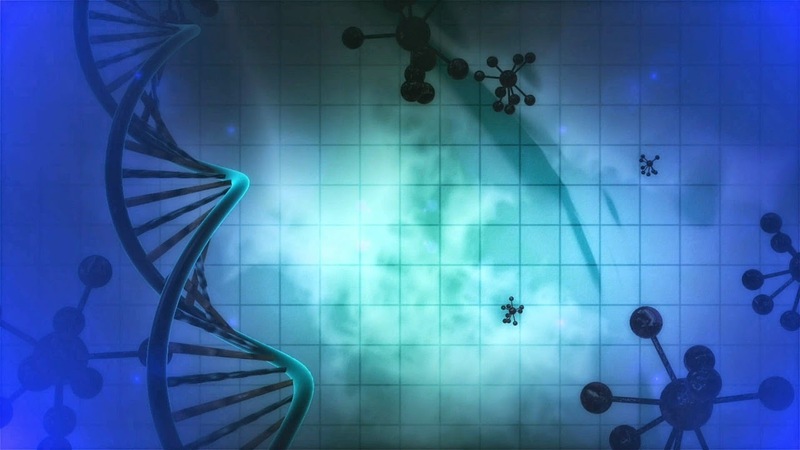 I am so excited because I have DNA proof that I have found the right family!!! Woohoo! Let me explain. I haven't given up hope on Ella but I am starting to feel like her story will remain like vapor. 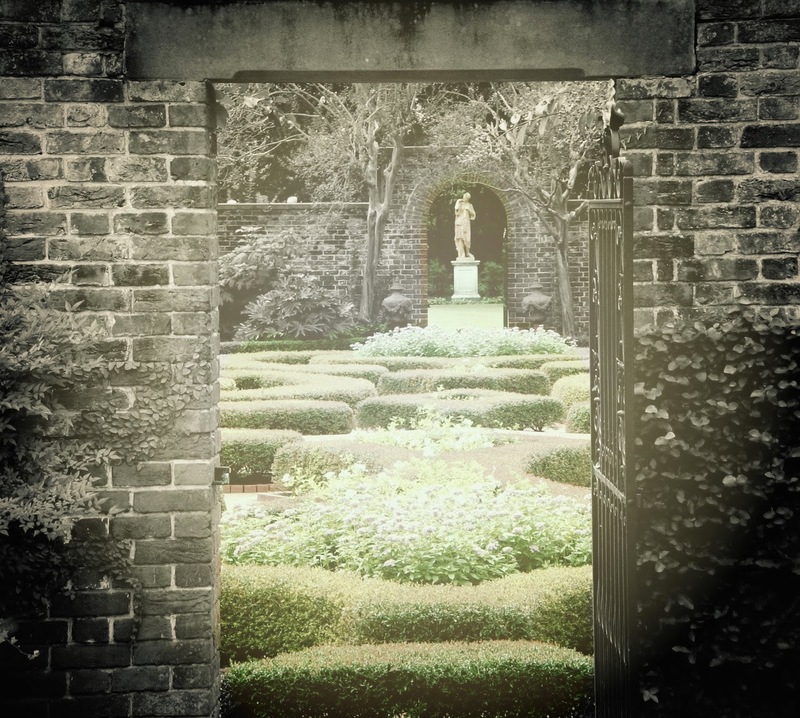 Maybe I will only be privy to a whisper of the person she once was. Maybe more will will be revealed in time. We'll see. 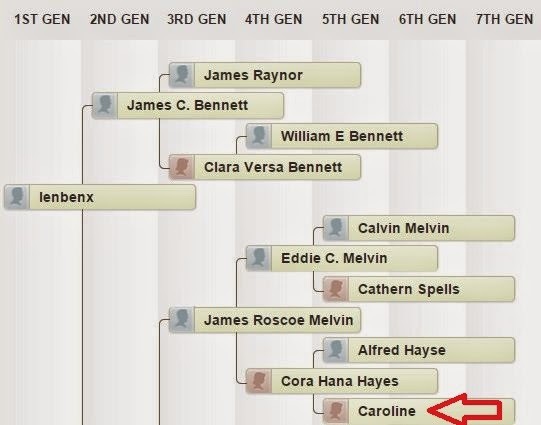 The good news is that I have connected with a cousin through Ancestry.com and Facebook that is linked to this family line. Woohoo! 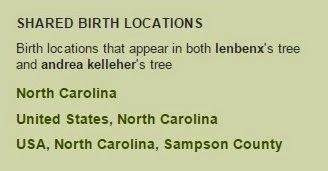 A while back I noticed I had a 4th--6th cousin on my list of DNA matches to someone who had ties to Sampson county. Before checking their tree to see if there were any familiar names on it, I said a silent prayer to myself hoping that this match would be associated with my paternal line. It just so happens that it was. 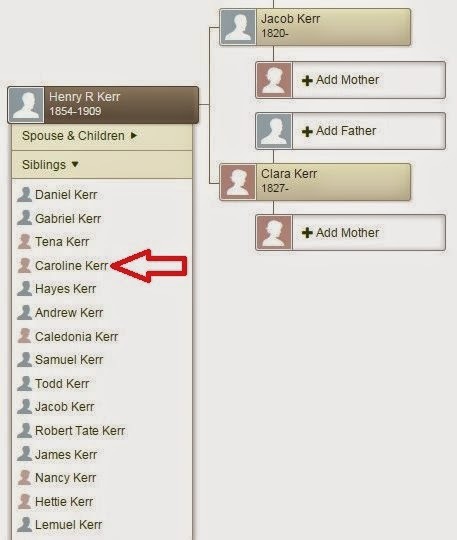 It turns out that the maiden name of the Caroline on my newly found cousin's tree happened to be Caroline Kerr. She was the sister of my 2nd great grandfather, Henry Kerr. Henry Kerr and Tina Jane Murphy were my great grandmother Ella's parents. Which means my new cousin, Leonard Lenny Bennett and I share 3rd great grandparents. Just like that I have confirmation that Jacob Kerr and Clara Kerr are my 3rd great grandparents. My great grandmother Ella may continue to hide from me in the records but at least now the door is open for me to continue my search back in time. Congratulations! Genealogy Happy Dance time! Nothing better than receiving confirmation that your suspicions were right. So happy for you!